סה"כ כולל משלוח כ 39.99$ ~ כ 147 ₪ בלבד. משלוח משתנה מעט בכל צבע ודגם. דגם לילדים ודגם למבוגרים במבחר צבעים לבחירה. משלוח כ 10$ משתנה מעט בכל צבע ודגם. סה”כ כ 39.99$ ~ כ 147 ₪ בלבד. 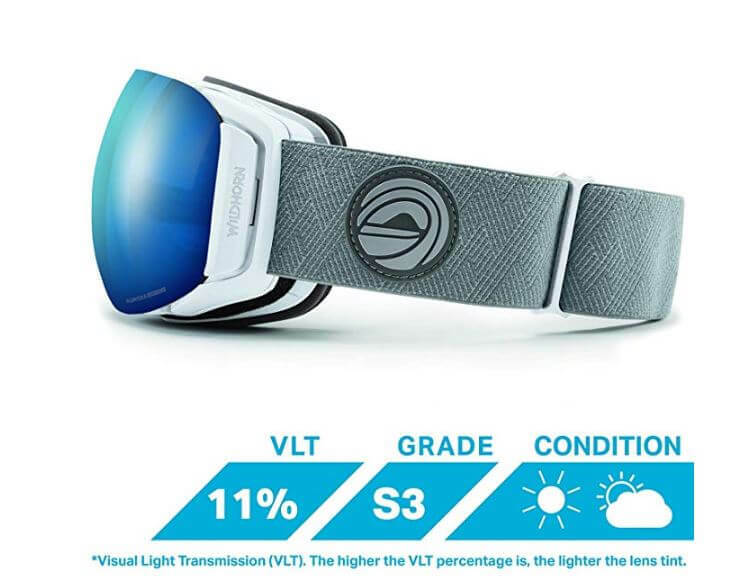 WildHorn Outfitters Roca Ski Goggles & Snowboard Goggles- Premium Snow Goggles for Men, Women and Kids. 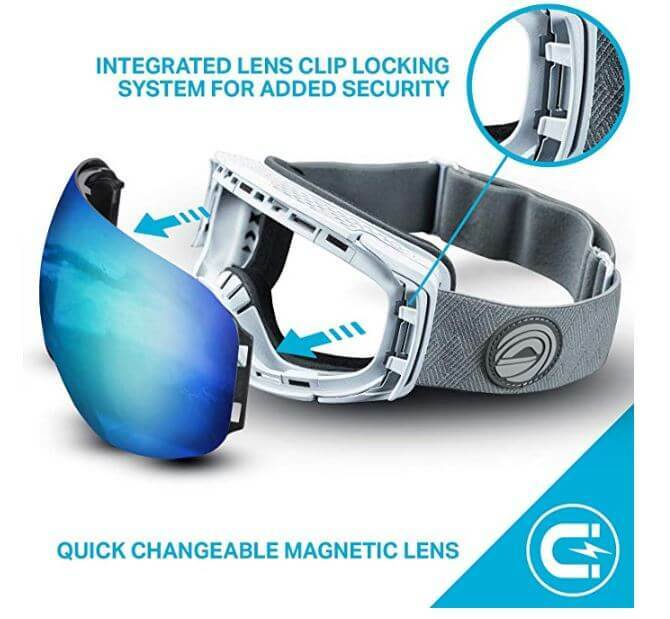 Features Quick Change Magnetic Lens System with Integrated Clip Lock. 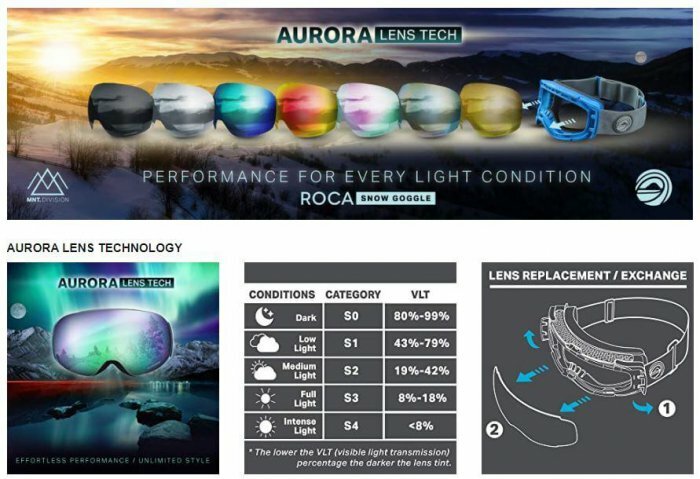 AURORA LENS TECHNOLOGY- Don’t ruin your skiing or snowboarding trip with a sub par lens. 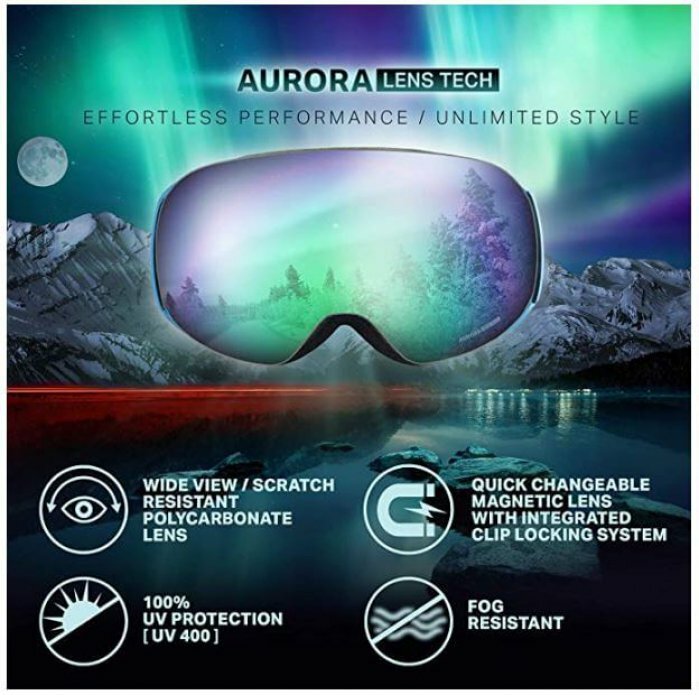 Our WIDE VIEW panoramic spherical dual lens design with premium Anti-Fog & Anti-Scratch coating allow you to see the terrain in any light condition without distortion while also protecting your eyes from glare and harmful UV rays. DON’T LOSE YOUR LENS- Unlike most magnetic goggles on the market, the Roca features an easy side-clip locking system designed to hold the lens in place in the event of a gnarly crash. 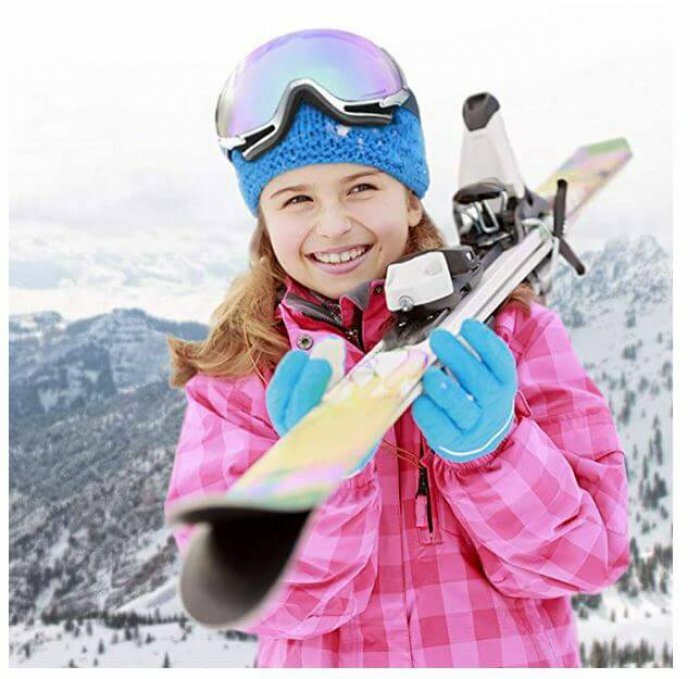 The lens will also stay securely in place when you remove them from your face to take a break from shredding the slopes. NEARLY INDESTRUCTIBLE YET COMFORTABLE- The Roca goggle frame is made from super durable Thermoplastic Urethane Polymer material with a premium soft touch anti slip coating. 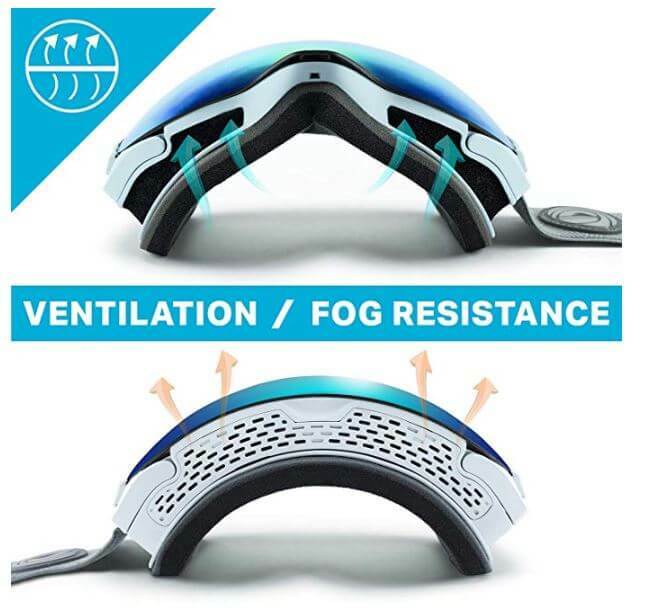 We use only the highest grade of triple layer foam for maximum comfort on your face. The lens is made from shatterproof ultra strong poly-carbonate material. These goggles can hold up under the most extreme outdoor conditions.